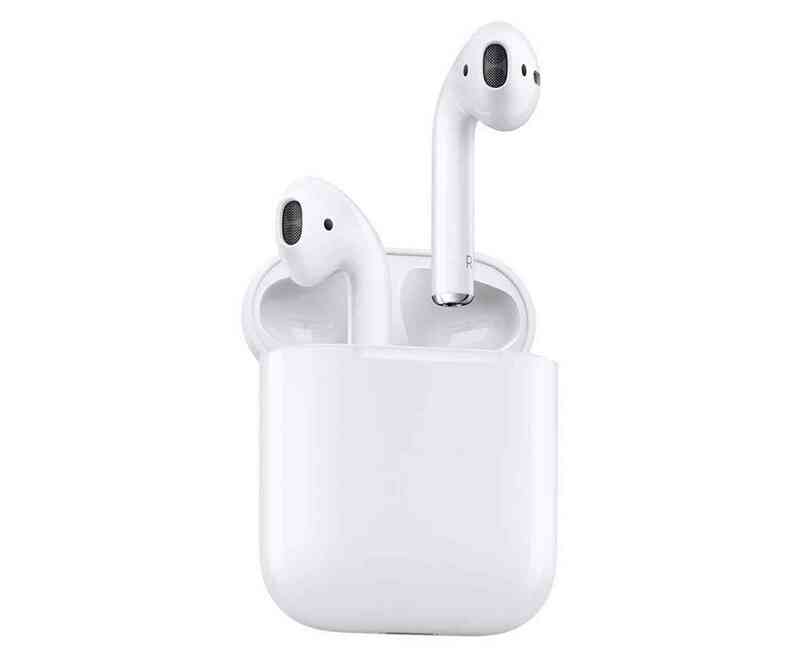 This is best and unusual deal from Amazon on Apple Airpods, I called it unusual because we often see this kind on deal on Apple stuffs, if you're truing to pick up one it's now . The era of using wired headphone is fading away, Apple Airpods is total wireless headphone that minimize the cost of buying and buying headphone, once you buy Apple Airpods then your extra expenses stop no cutting because it work over Bluetooth. Apple include W1 chip that makes pairing them to an iPhone a breeze and they also work with Android devices. They provide easy access to Siri or use playblack controls with a double tap because they're totlally wireless. Apple Airpods can stay five hours of listening time on charge , you enjoy more with Apple Airpods and no more wasting of money again.